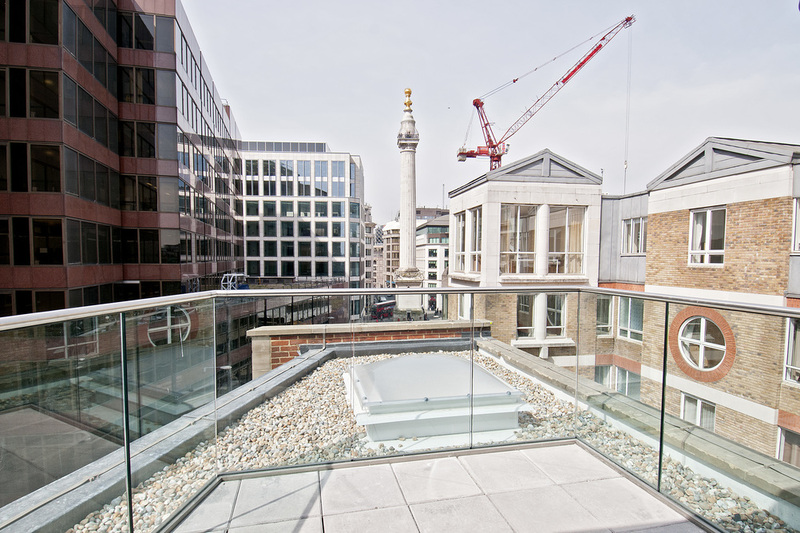 The serviced apartments at Lovat Lane are within close proximity to the Monument commemorating the Great Fire of London, the Old Billingsgate Market and the local pubs and restaurants. 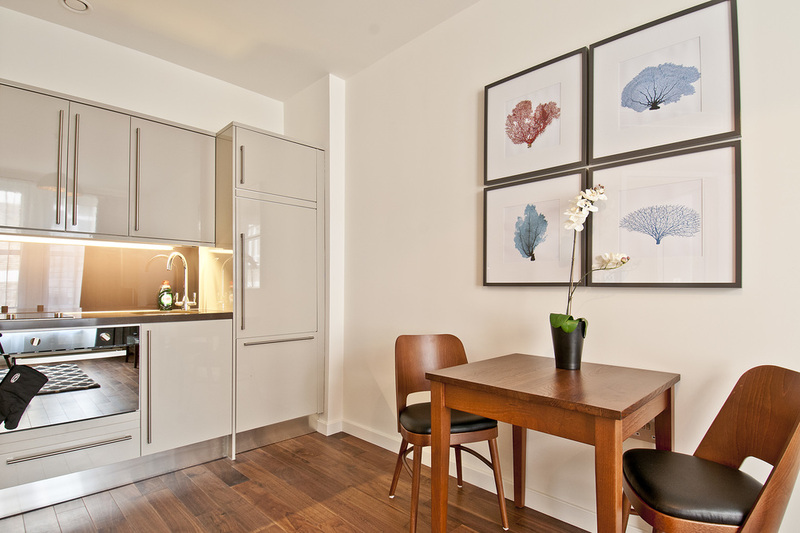 Renovated in 2014, these are studio, one and two-bedroom luxury apartments, all boasting contemporary kitchens, spacious dining areas and beautifully-styled bathrooms. 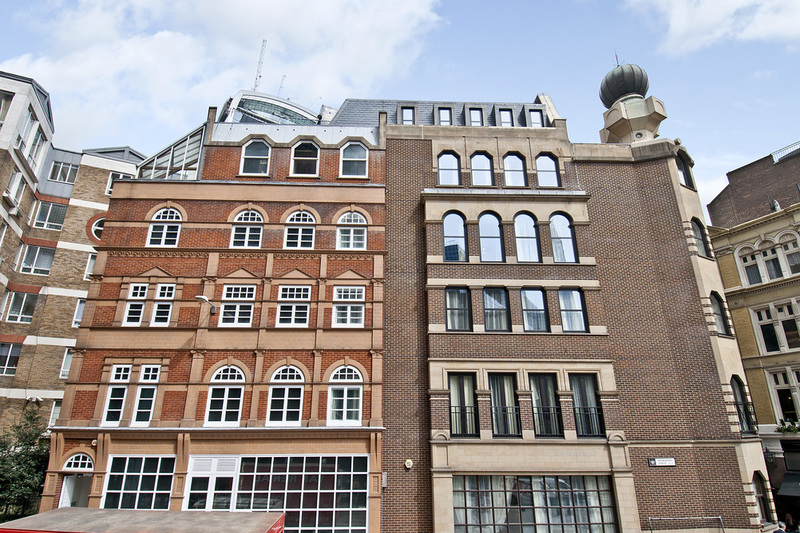 For the District and Circle lines, Monument Station is a three-minute walk from this impressive period building. Bank Station which is an eight-minute walk away provides a direct connection to central London via the Central and the Northern lines. 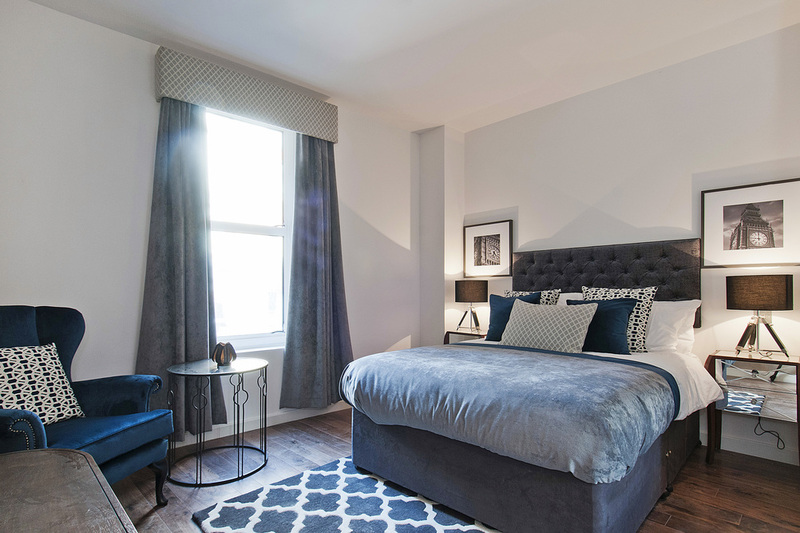 Each apartment comes with a contemporary and fully equipped kitchen, an airy bedroom lounge area and one stylish bathroom. For more space, choose a premium studio apartment. 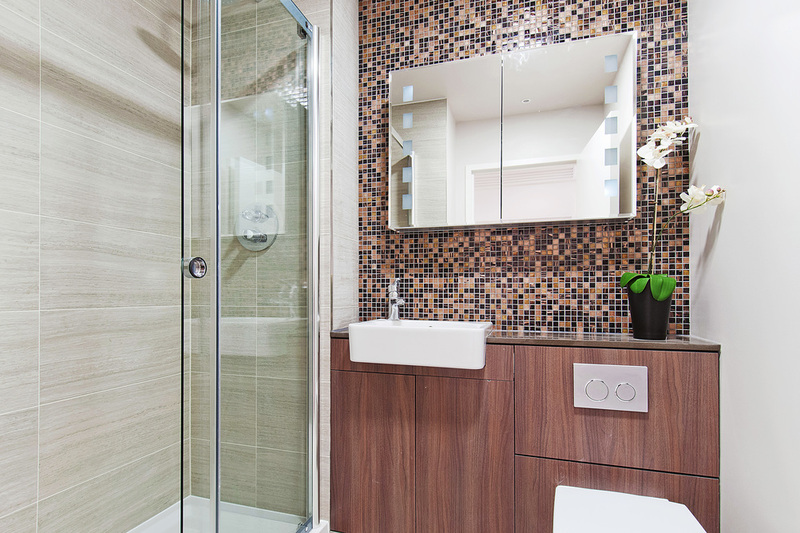 Each apartment comes with a contemporary and fully equipped kitchen, an airy bedroom lounge area and one stylish bathroom. 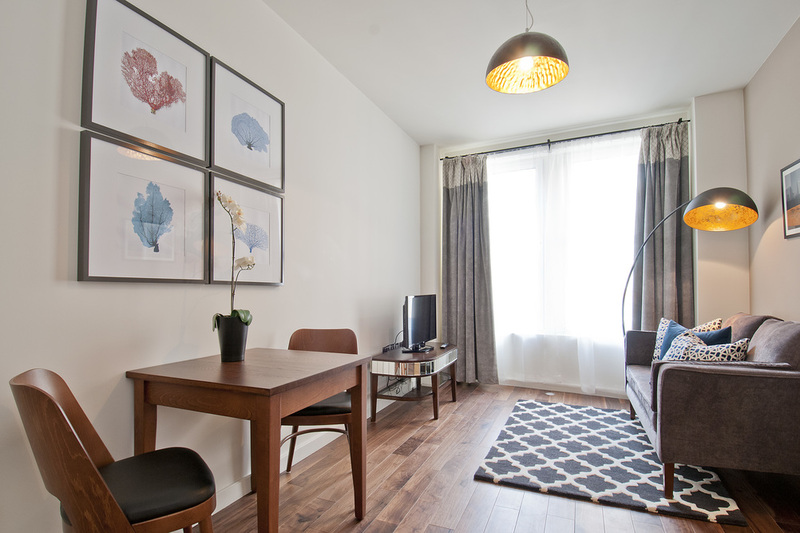 For more space as well as separate living and sleeping areas, choose a one bedroom apartment. 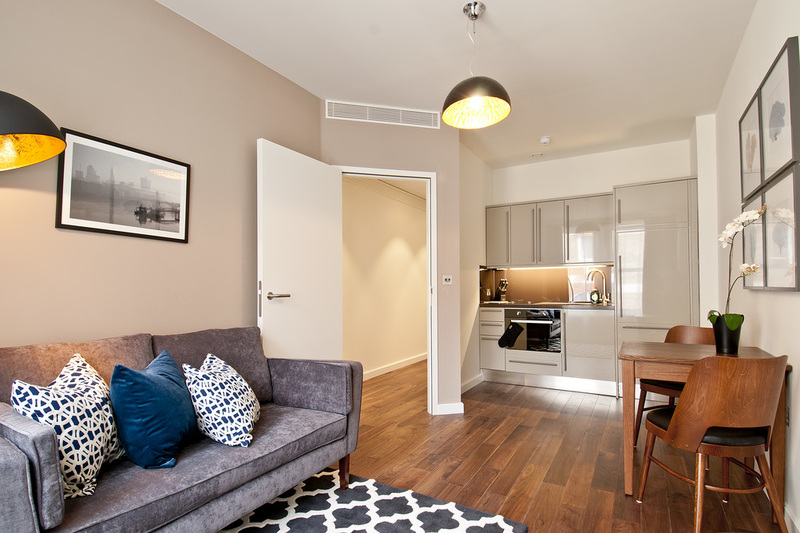 Each apartment comes with a contemporary and fully equipped kitchen, an airy lounge and dining area, one sumptuous bedroom and one stylish bathroom. This apartment comes with a contemporary and fully equipped kitchen, an airy lounge and dining area, two sumptuous bedrooms and two stylish bathrooms.